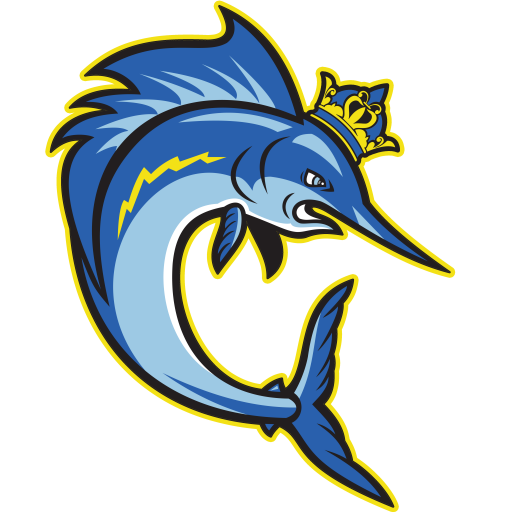 We would like to take this opportunity to introduce the Kinston Kingfish, which is a new intramural swim team for children of all ages. Recently, the Kingfish joined the Greenville Area Summer Swim League (GASSL), which is one of the largest leagues in Eastern North Carolina. Our mission is to promote aquatic safety for our community, and to create an environment where each swimmer has the opportunity to excel to the best of their abilities. We hope that through swimming our athletes will learn valuable life skills, and strive to develop the work ethic, personal responsibility, and the discipline necessary to be successful in and out of the pool. The Kinston Kingfish are currently looking for team sponsors. Sponsorship funds would be used to purchase start up equipment, such as pace clocks, kick boards, storage containers, and much more. Funds would additionally promote and support our free swim clinic. This event provides swimming lessons and stroke development to approximately 100 children in Lenoir County. Thank you sincerely for your time and consideration, and we wish your company/family many blessings this year.